Yes!…The cost includes your Ice Cream Sundae. Indulge your sweet tooth and escape the summer heat. 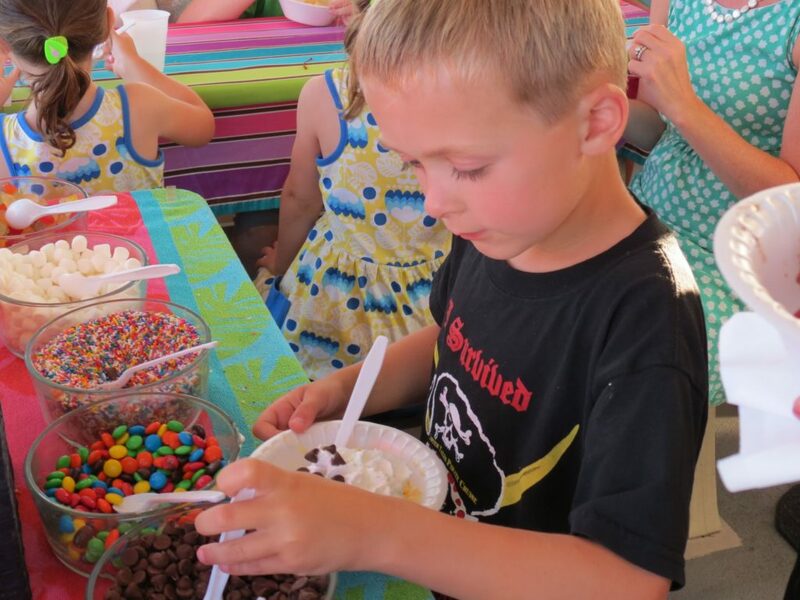 See how much fun it is to make your own ice cream sundae. You’ll catch a sunset, take in the sights and enjoy music while cruising the harbor. Everyone loves ice cream, so bring the whole family and all your friends too.